I don't really play board game-- The most I played was when you were here. 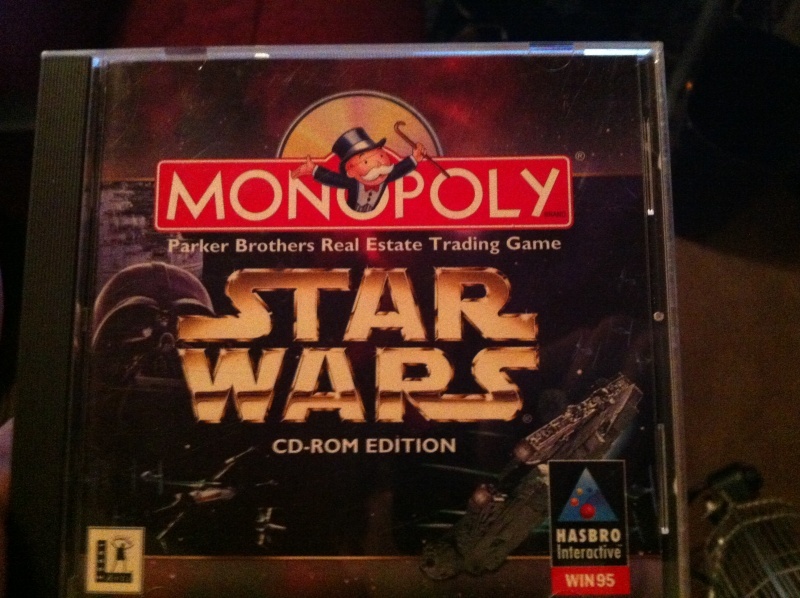 If I was playing a board game, it would be Catan, Sorry, and Monopoly Star Wars (pic below). Either than that, I really don't know what to say. So, Katy and I starting a biweekly game night on Tuesdays from 6-9. If you were to come, what games would you want to play? What board games are really fun to you? Would you come at all? And yes, poker and catan will definitely be on the play list. (see what i did there?) What other games do you recommend? I thought about getting the magic jack game that we played before our wedding with a whole bunch of people, but you have to pay for the subscription service.